Want to get your hands on the coveted title of the neighborhood’s best decorated home? 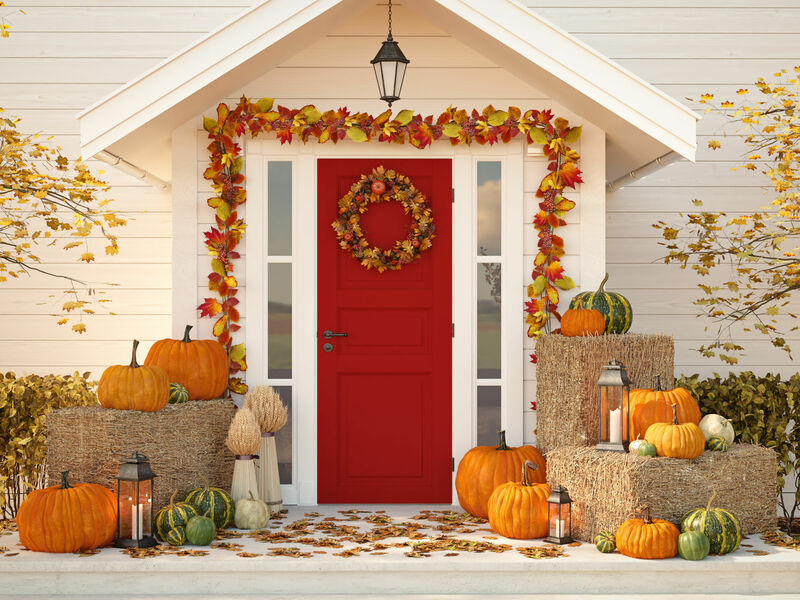 With the year’s spook fest around the corner, it is now time to consider a Halloween home decor inspiration. 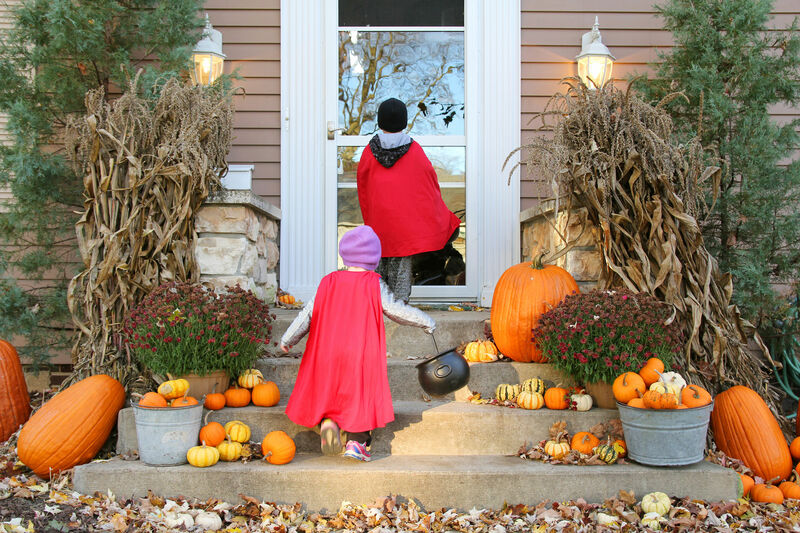 With kids also popping by for trick or treats, there is a major risk to stick out like a sore thumb if you choose not to decorate your home. Therefore, there is no reason to put the brakes on your creativity. Especially since this is the chance to get one over that egoistic, self-centered, over-competitive neighbor of yours. 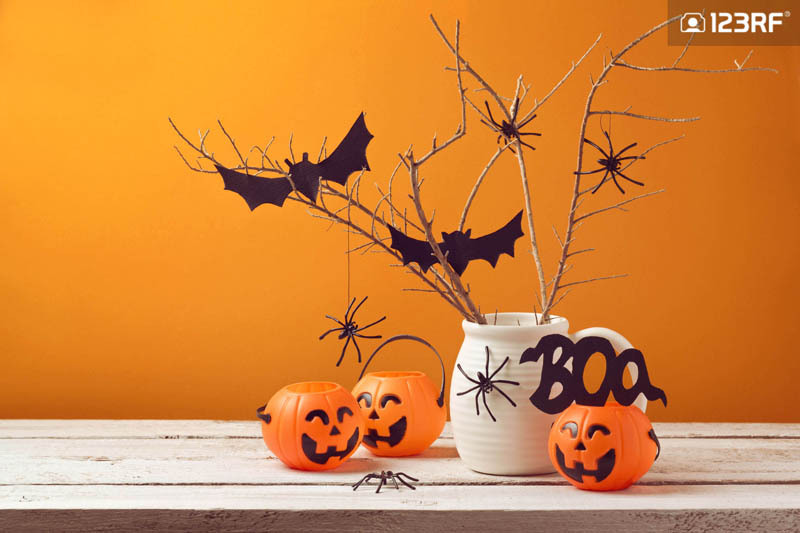 So check out our Halloween home decor guide and pimp your home! Think of your living room as an exhibition. Here’s where your biggest canvas lies, and it’s completely yours to experiment with. Begin with decorating the furniture. Customized Halloween pillows are always a big hit. For perfectionists, consider wrapping the legs and arm rests of your sofas with some cotton to mirror a spider web. Next, transform that display vase into a terrifying work of art. Swap out plants for old twigs and hang some cardboard bats from the ends. 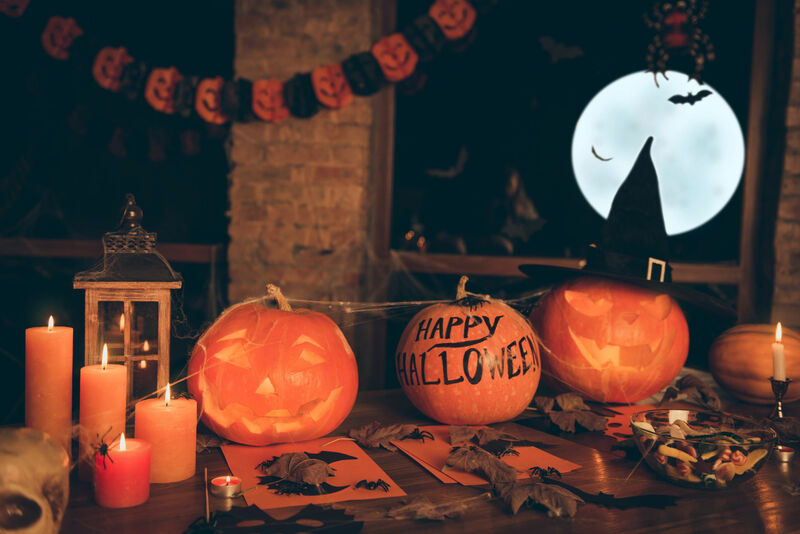 Also, fill empty corners in the living room with a display of pumpkins, witch hats and bats. Finally, turn the coffee table into a horror exhibition by replacing antiques for carved out oranges with a Joker-like smile. The kitchen is one of the best places for a Halloween home decor. As it is, the ‘weapons’ make this a spooky prospect. Think of all the knives and forks. The boiling hot water from the dispenser. The flames from the stove. It could be a set for Final Destination. Here, it’s best to begin with the fool-proof decoration- candles. You can never have too many of them during Halloween. 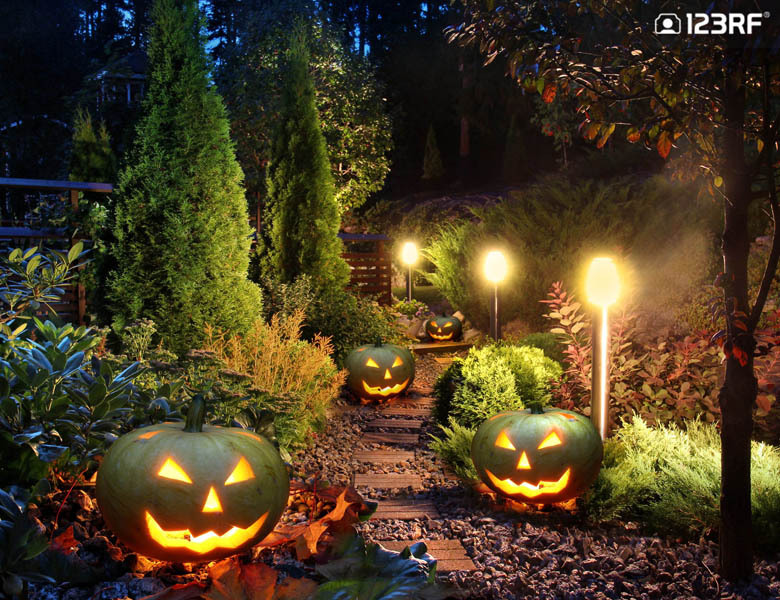 Especially if you’re looking to turn off the main lights, the candles ensures your house still has the spooks. 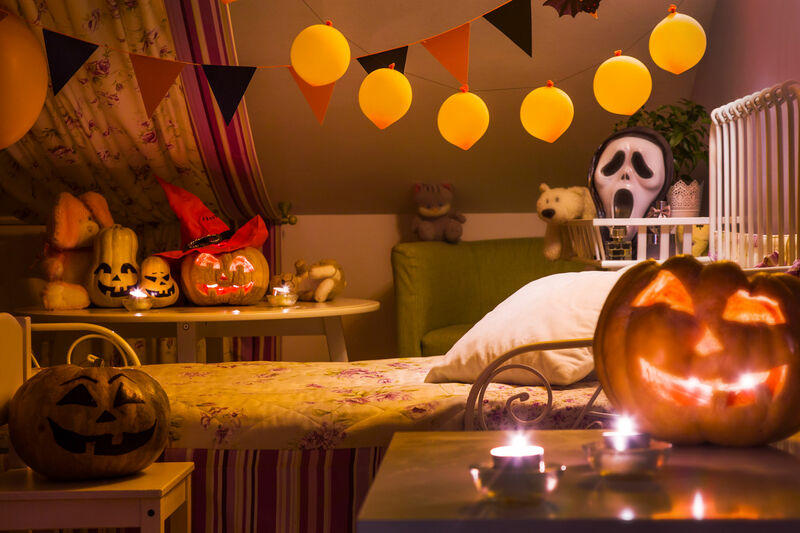 Halloween inspired bed side lamps and pillows make great additions to kids bedrooms. 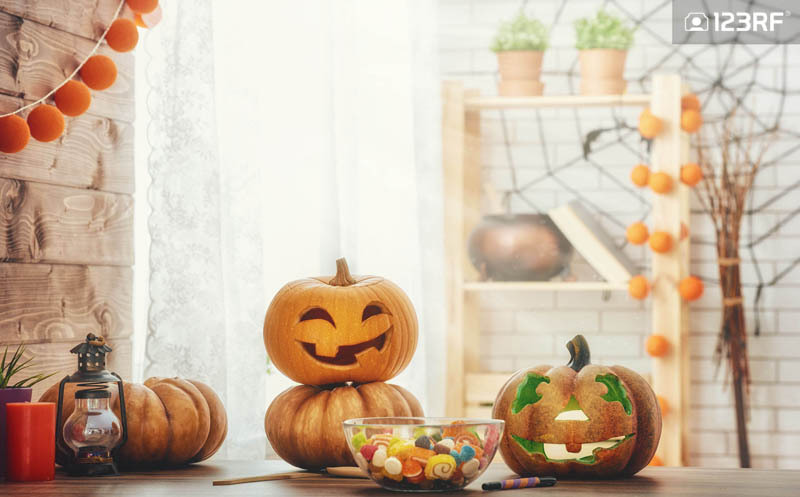 Follow this Halloween home decor guide and we guarantee, you’d be the star of the neighborhood. For those looking to dive deeper into the spook feast, check out our 70 Halloween design inspirations. Alternatively, catch up on our guide to dark tourism travels around the globe, and indulge in this adventure like never before.